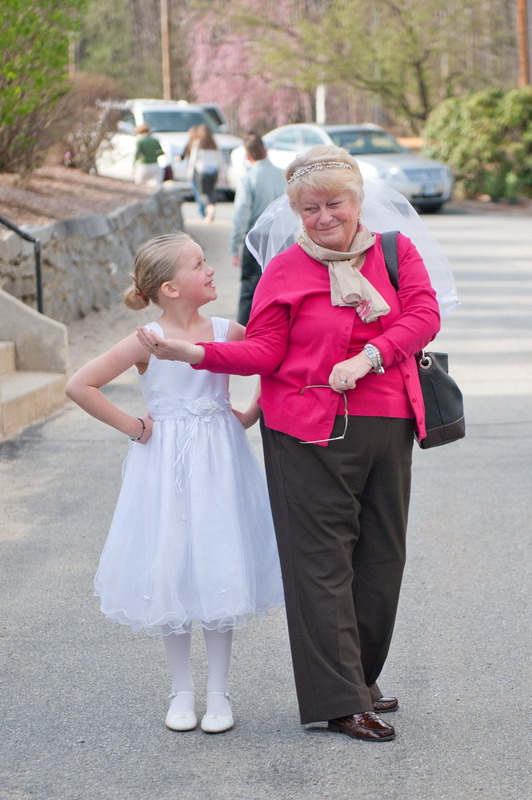 First Communion | Mother of the Year... AGAIN! 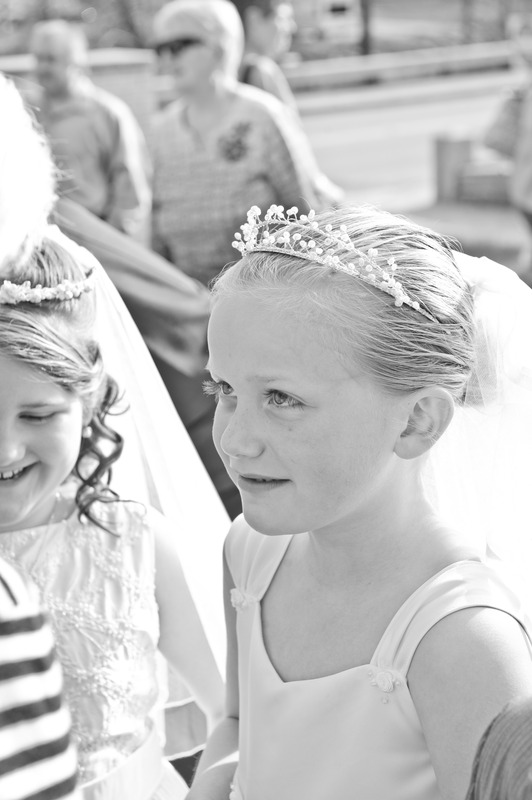 Kate looked absolutely beautiful for her First Communion. She wore a dress that Grandma Kasey had bought her for her birthday last year from a bridal store, she had great shoes handed down from Katerina and her veil was handmade by Nannies friend SusieDavis (yes, Nannie says it as one word). It was all perfect and she loved being dressed up so fancy. Anyway, Kate came back from Communion and said “I don’t like the bread”. I remember thinking EXACTLY the same thing! I couldn’t understand why it didn’t taste any better. I smiled and shared with her that I didn’t like it at first either. Ah ha I see Janet was the inspiration for the new paint color in the girls rooms!